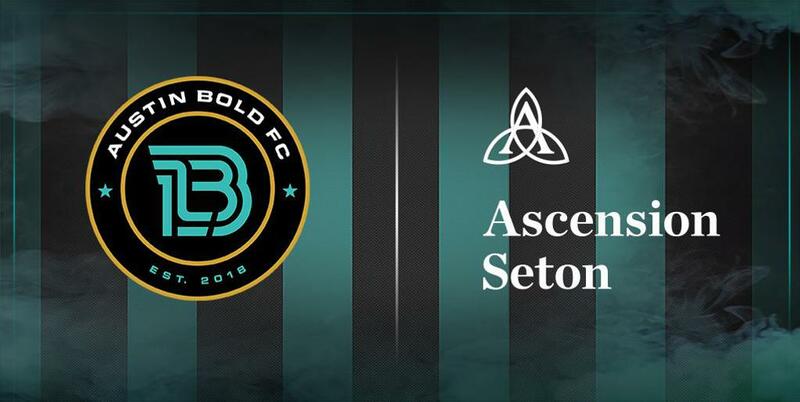 AUSTIN, Texas — During the Kit Reveal this morning, Austin Bold FC announced a multi-year partnership with Ascension Seton, who will serve as the official jersey sponsor and sports medicine provider for the team. This partnership includes dedicated Ascension Seton athletic trainers and medical staff to ensure the highest level of care and medical oversight for the Austin Bold FC team. In addition, Ascension Seton will care for the fans at Bold FC games by providing first aid stations and amenities. Ascension Seton Primary Care Sports Medicine Clinical Director Dr. Martha Pyron will serve as Austin Bold FC’s medical director. Dr. Pyron has been practicing sports medicine for 17 years, including roles at Penn State University, UT Austin's University Health Services, and private practice at Medicine in Motion. She is currently involved in research projects at both Dell Medical School and UT Health Austin. “Ascension Seton is very excited to be a founding partner of Austin Bold FC. As their exclusive medical provider, this partnership enables Ascension Seton to showcase our Sports Performance team’s capabilities at the highest levels of athletic competition,” commented Adam Bauman, Vice President, Business Development, Ascension Texas. The inaugural Bold FC kit, both home and away, will be available for purchase during all home Bold FC matches at Circuit of The Americas, online at austinboldfc.com, and at select retailers with a portion of jersey sales benefitting Dell Children’s Medical Center Foundation. Partner executives, Austin Bold FC players and coaches, and fans came together at Dell Seton Medical Center at The University of Texas for the official partnership announcement and debut of the club’s jerseys. The striking jerseys are inspired by Central Texas’ golden sun rays and turquoise waterways and incorporate the iconic Austin Bold FC and Ascension Seton logos. The jerseys mirror the lively and truly unique spirit of the Austin community—they are Austin born and Austin bold. Austin Bold FC players, including midfielder Xavier Báez, forward Kris Tyrpak, goalkeepers Diego Restrepo and Juan David Ramírez, and Assistant Coach Ryan Thompson unveiled the jersey design. Austin Bold FC’s inaugural season will kick off on March 9 and Bold fans can support the team’s first home game on Saturday, March 30 against San Antonio FC. All Austin Bold FC home games and away games will be available on ESPN+. The Austin Bold FC matchup on April 17 against Phoenix Rising FC will be available nationally on ESPN3. 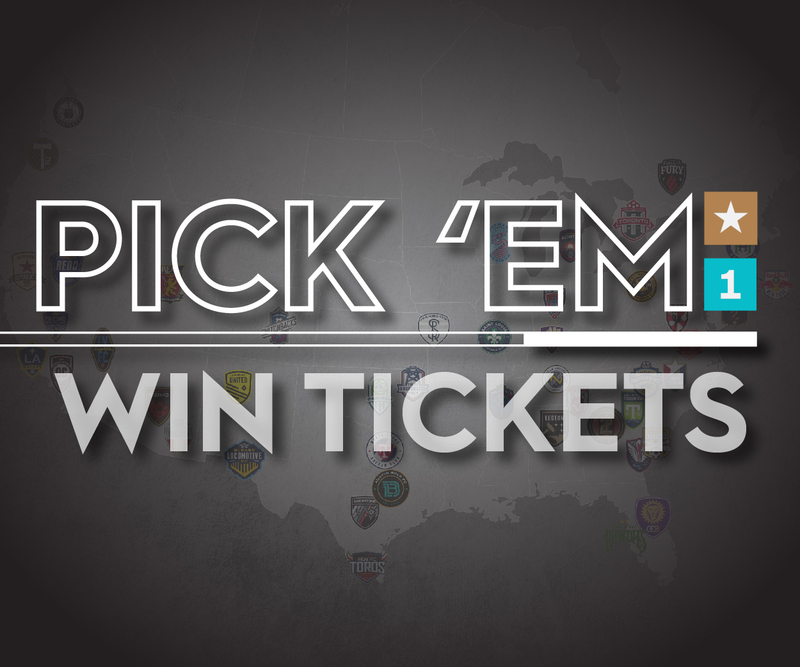 For more information about the upcoming season and to purchase tickets, visit AustinBoldFC.com. Austin Bold FC collaborated with Innovative Partnerships Group (IPG360) and IdeaQuest, prevailing business development and marketing solutions agencies, in the development of this partnership. In Texas, Ascension operates Providence Healthcare Network and Seton Healthcare Family, which includes Dell Children’s Medical Center of Central Texas, the region’s only comprehensive children’s hospital and pediatric Level I trauma center, and Dell Seton Medical Center at The University of Texas, the region’s only Level I trauma center for adults. Seton partners with Dell Medical School at The University of Texas at Austin, and shares a common vision of transforming healthcare through a focus on quality and value. Serving Texas for 115 years, Ascension is a faith-based healthcare organization committed to delivering compassionate, personalized care to all, with special attention to persons living in poverty and those most vulnerable. Across Texas, Ascension provided approximately $250 million charity care in fiscal year 2016. Ascension is the largest non-profit health system in the U.S. and the world’s largest Catholic health system, operating more than 2,600 sites of care – including 151 hospitals and more than 50 senior living facilities in 21 states and the District of Columbia. Visit www.dellchildrens.net, www.providence.net and www.seton.net. America, possessing nearly a decade of experience in bringing the world’s game to communities across the United States and Canada. Overseeing the USL Championship, USL League One, and USL League Two, the organization is built on a proven and recognized model in international football and counts more than 100 clubs in its membership. Based in Tampa, Fla., the USL has grown over the past decade into a model organization with strong corporate partnerships, stable organizational leadership, and a dedicated staff that provides outstanding support to member clubs and outside partners. Sanctioned by the U.S. Soccer Federation and Canadian Soccer Association, the USL is #UnitedForSoccer, moving the game forward in the United States and Canada. Circuit of The Americas in Austin, Texas, is the only purpose-built Grand Prix facility in the United States designed for all classes of racing. The 3.4-mile racetrack hosts the world’s most prestigious sporting events, including Formula 1 United States Grand Prix, MotoGP Red Bull Grand Prix of The Americas, INDYCAR Classic, as well as world-renowned concerts, music festivals, and opportunities for track rentals. The 1,500-acre campus is also home to the award-winning Austin360 Amphitheater, driving experiences including COTA Karting, open-wheel Formula America and the Audi Driving Experience, expansive meeting and hospitality spaces and an iconic 25-story observation tower that offers 360-degree views of the circuit, amphitheater and downtown Austin. For more information and to download videos and photos, visit www.thecircuit.com. For an experience as unique as Austin and a rush you’ll never forget, visit Circuit of The Americas, where exhilaration happens. 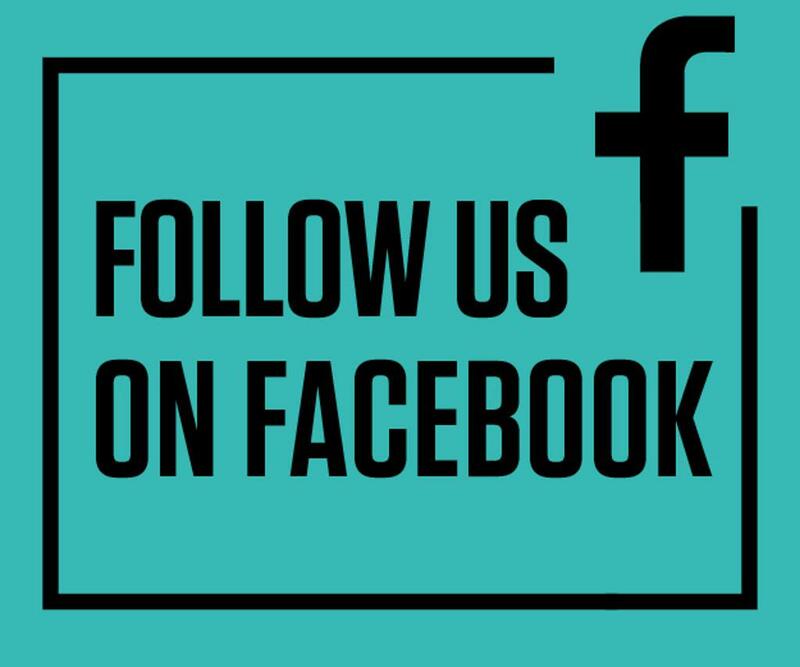 Innovative Partnerships Group (IPG360), Los Angeles, CA and IdeaQuest, Ramsey, NJ are prevailing business development and marketing solutions agencies that work with prestige properties and brands in sports, media and entertainment around developing long-term partnerships. 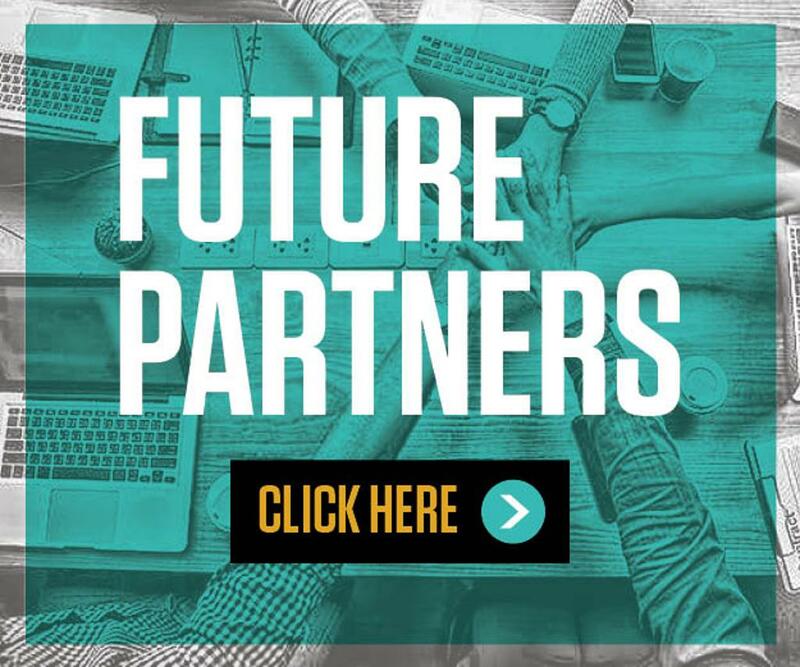 IPG360 and IdeaQuest are charting the future of strategic partnership marketing with cutting-edge technology, proprietary tools and best-in-class software solutions to assist brands and properties in unlocking new revenue potential and market share.